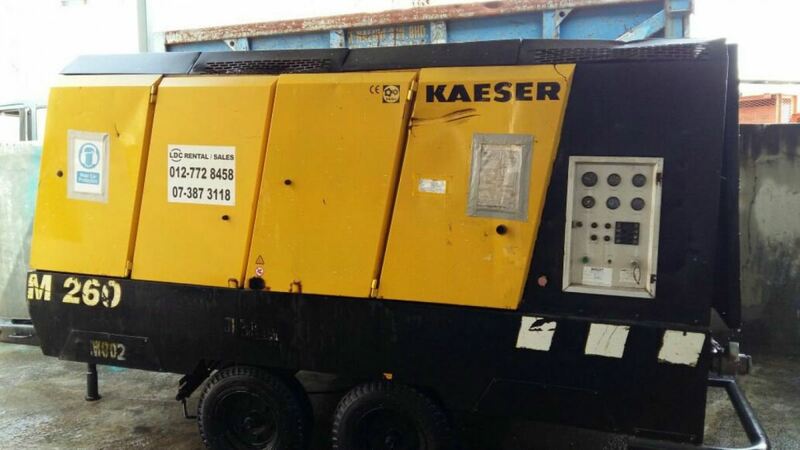 LDC Technology Sdn Bhd - Kaeser Compressor, Air Compressor sales, service and rental in Johor. 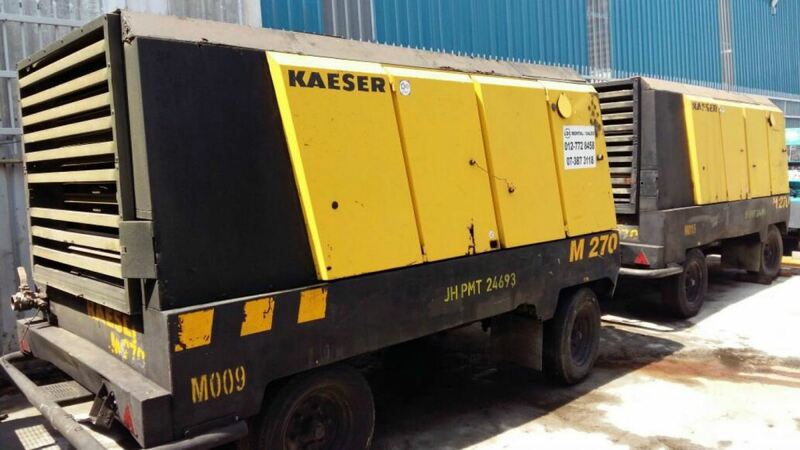 We supply electrical compressor, air dryer, booster compressor, air receiver tank and rental of compressor equipment. 5, Jalan Cenderai 22, Kawasan Perindustrian Kota Putri, 81750 Masai, Johor, Malaysia.